Self Cure Remedy details of Take cumin seeds for the care and relief of Vomiting, including effectiveness and popularity scores of the remedy. 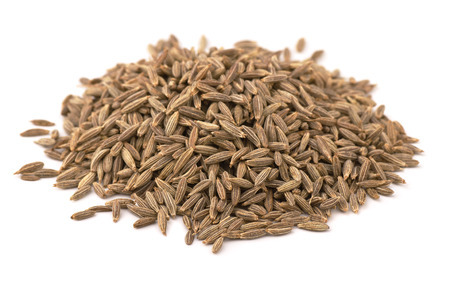 Cumin seeds aid digestion and ease nausea. They also have antimicrobial properties that help prevent and treat stomach flu that could be causing your vomiting. Add one teaspoon of cumin seeds to a cup of boiling water. Let it steep for 5 minutes then strain. Take this once or twice a day. 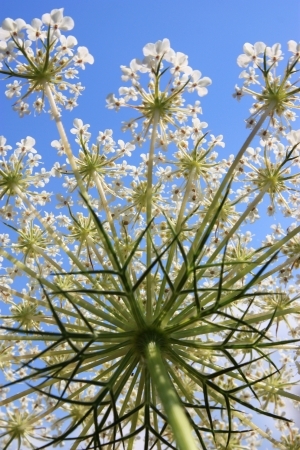 The self cure remedy of Take cumin seeds for the care and relief of Vomiting has an effectiveness score of 3.5 and a popularity score of 2 on the self-cure system.